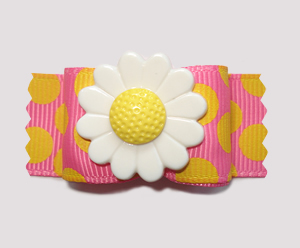 Fun flowers, bright flowers, delicate flowers, bold flowers and from rosettes to daisies. 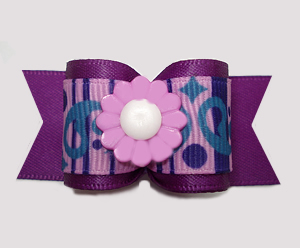 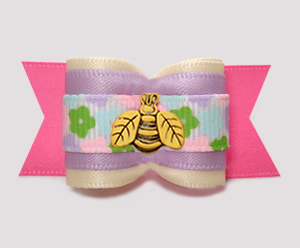 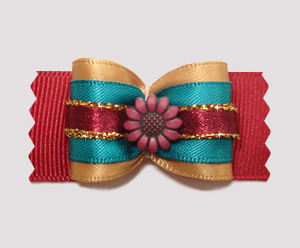 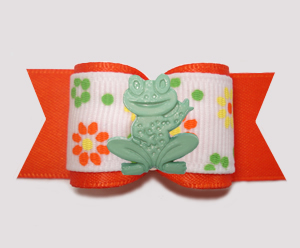 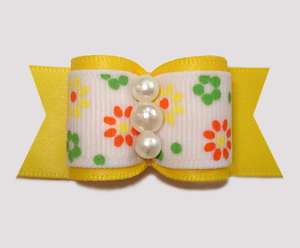 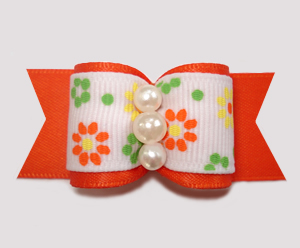 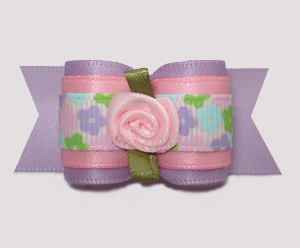 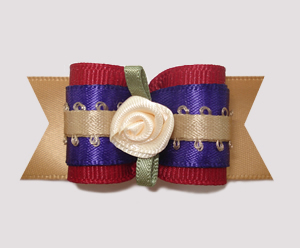 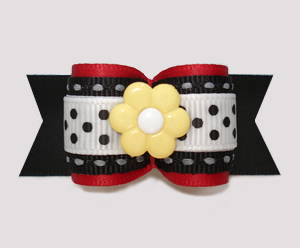 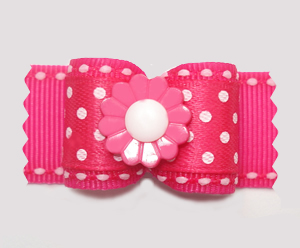 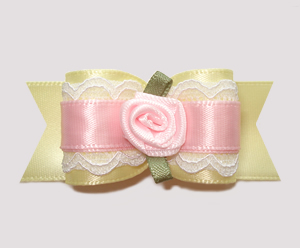 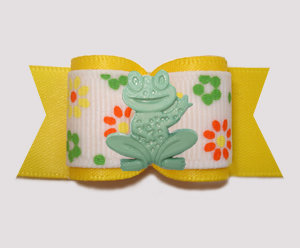 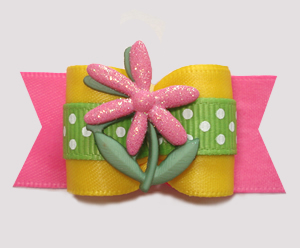 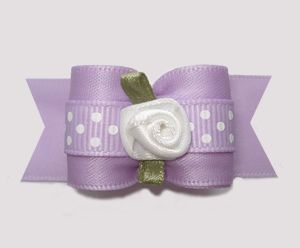 Here you'll find some pretty flower dog bows. 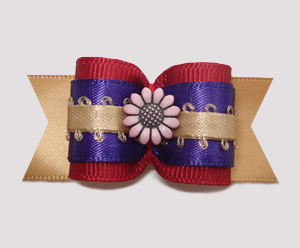 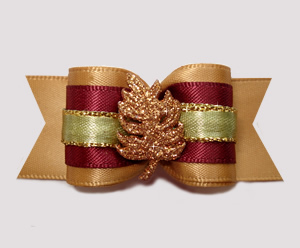 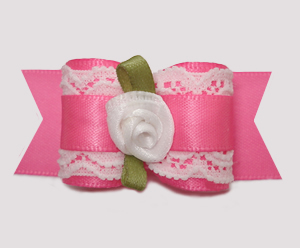 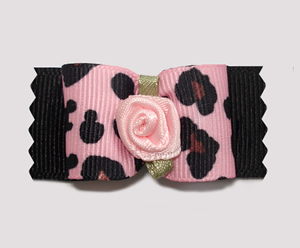 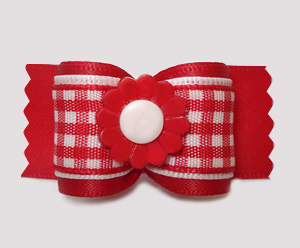 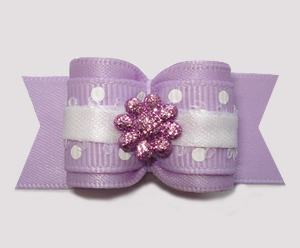 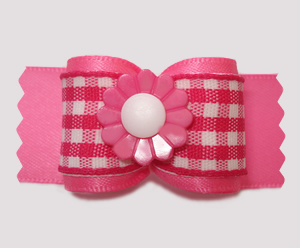 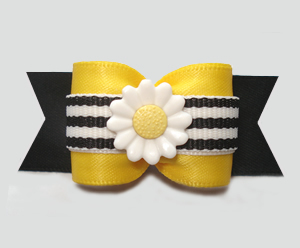 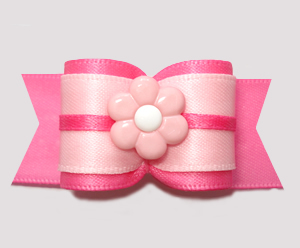 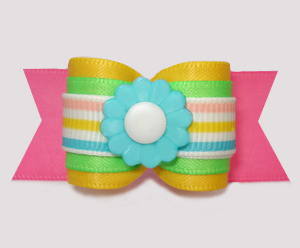 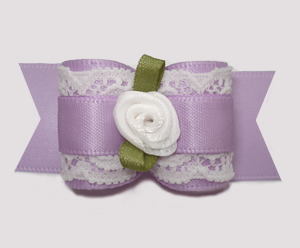 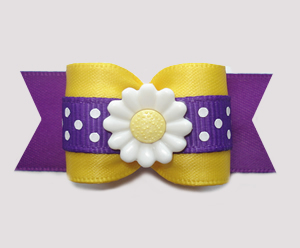 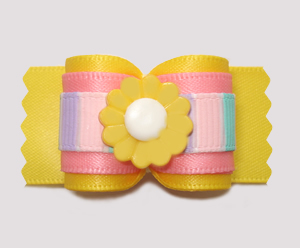 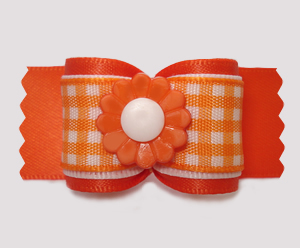 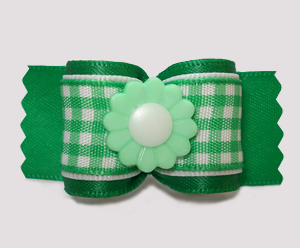 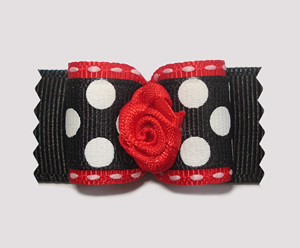 BowBiz dog bows with flowers are perfect for use as Yorkie dog bows, Maltese dog bows, Shih Tzu dog bows, Bichon Frise dog bows, Poodle dog bows, Lhasa Apso dog bows, small dog bows & puppy bows, etc.